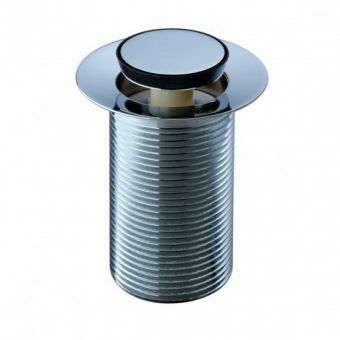 Presenting the user with an array of options for safe and convenient waste water disposal, these Crosswater Basin Wastes cater for both slotted and unslotted wastes alike. 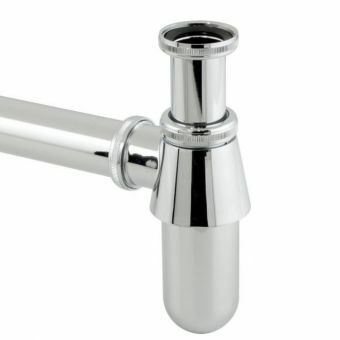 Slotted wastes are suitable for use with basins with an overflow. 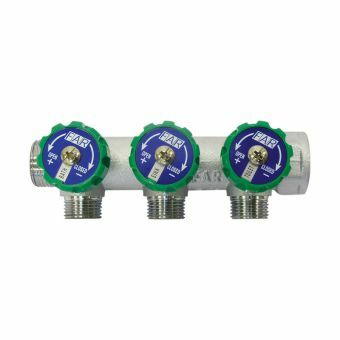 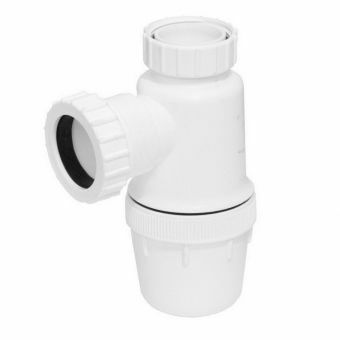 These wastes are the most popular type for modern basins and are collectively known as click clack, sprung or push wastes as a simple push of the waste cover opens or closes the valve as required. 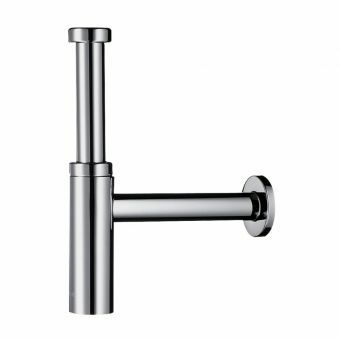 Presented here in either traditional round style, or the strong appearance of the square version a suitable fit for the modern, angular interior. 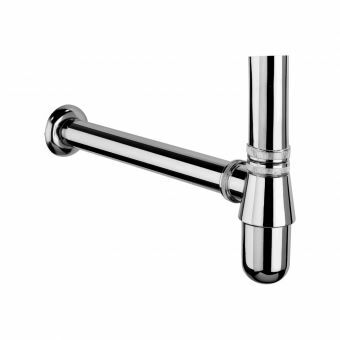 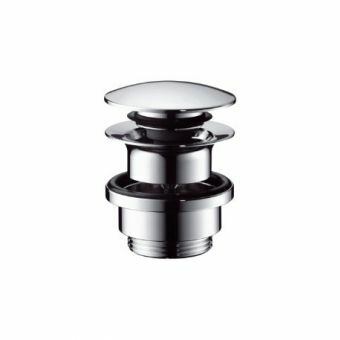 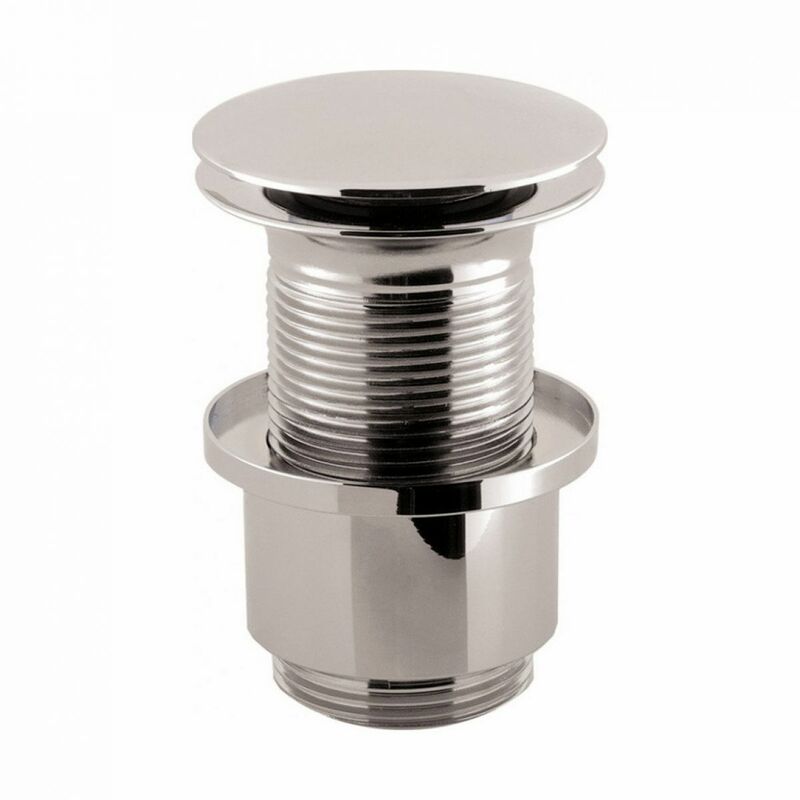 With each waste also available with a compatible unslotted option, there is also extended thread version giving an extra 100mm which is essential if you intend having a countertop basin. 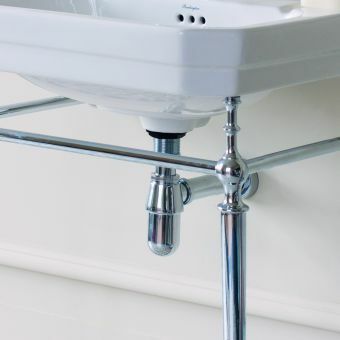 These essential additions to any basin install come in two distinctive styles with square or round tops to suit any basin look.